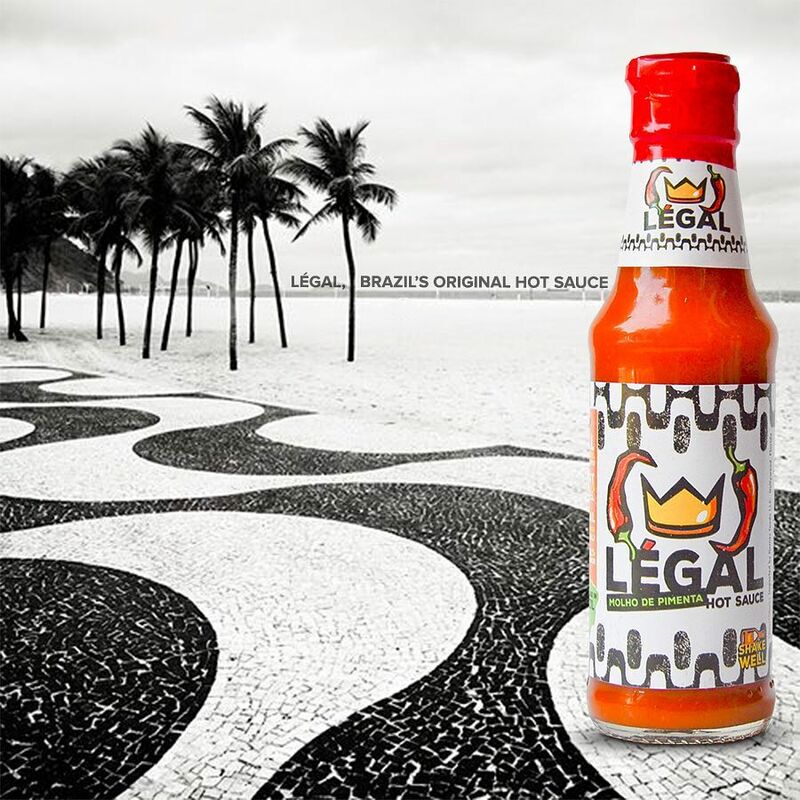 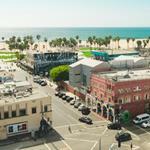 Legal Hot Sauce, Brazil's hottest sauce now available in The U.S. ! 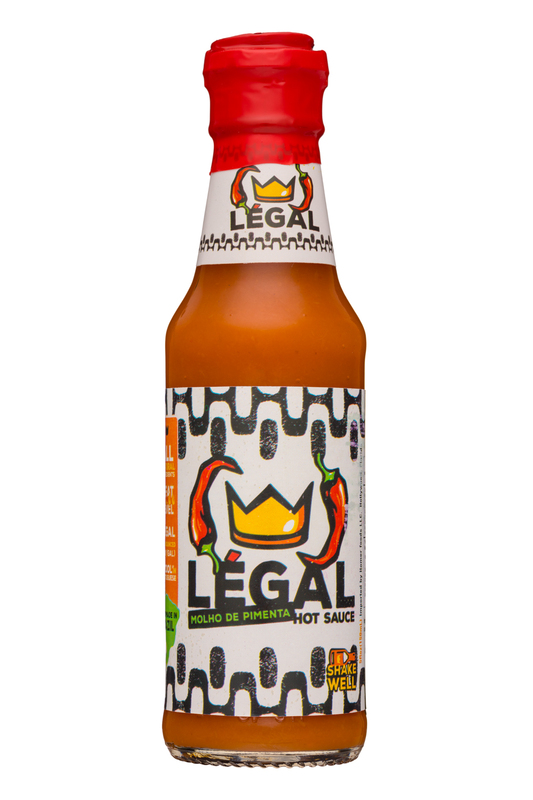 Be Legal ! 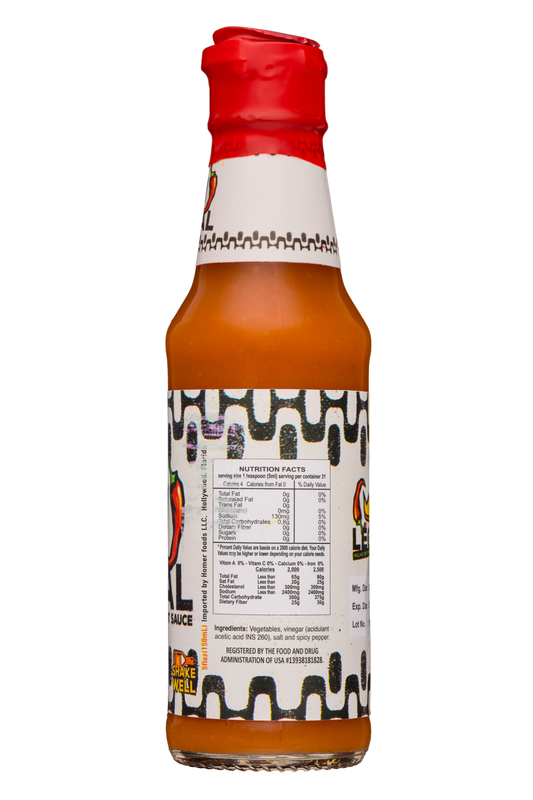 Légal (pronounced Lay-Gal) announced today the launch of its Brazilian hot sauce in the U.S. market.